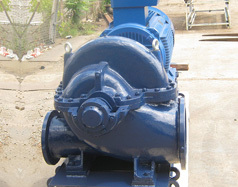 Production and delivery of Split case Double Suction pump type: D 45-30-46 for the needs of the Gomel Chemical Plant, Belarus. 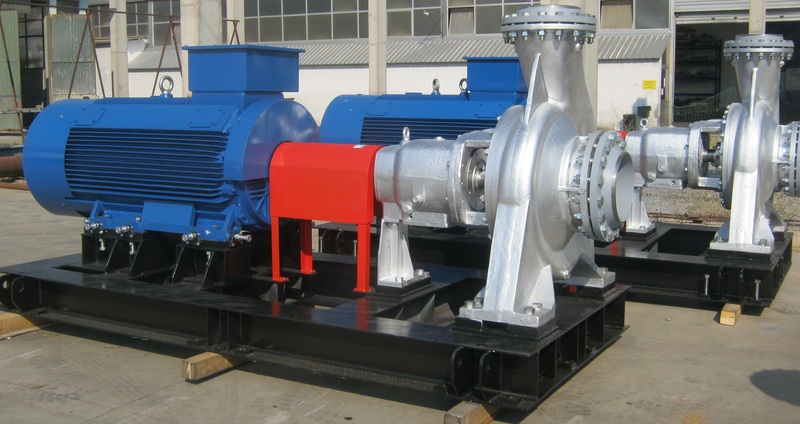 The main purpose of this project was to design and produce a Split case Double Suction pump for transport of technical water for the needs of Gomel Chemical Plant in Belarus. 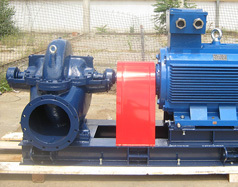 One fully equipped Split case Double Suction pump type: D 45-30-46, with characteristics: Q=54m3/h2, H=1250mVs, equipped with electric motor with power of N=250kW, and speed of n=1450°/min.